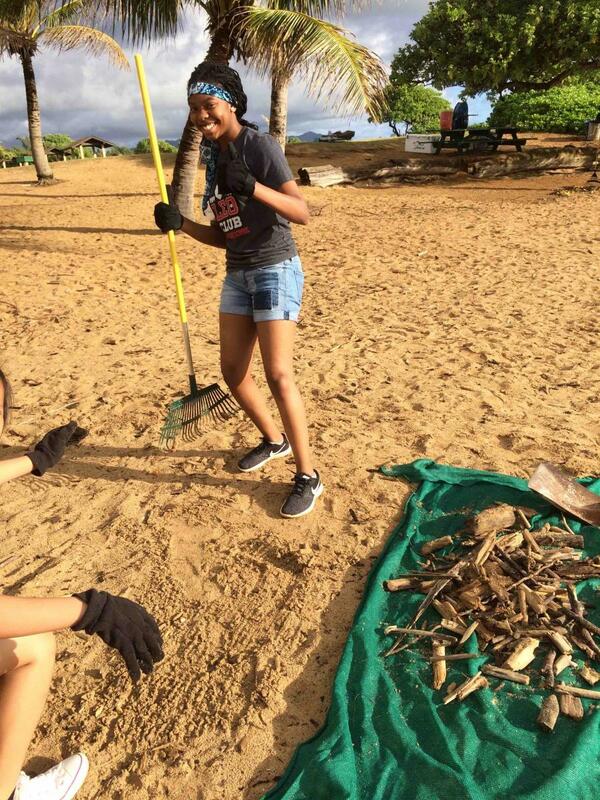 Join The Friends of Kamalani and Lydgate Park for their 15th annual Earth Day in April or Make a Difference Day in October 2019 at the Main Pavilion, 7:30 AM start, treats & lunch served. Please click here to register if you'd like to volunteer. For details call or text Tommy at area code eight oh eight 639-ten eighteen. Robots need not apply.